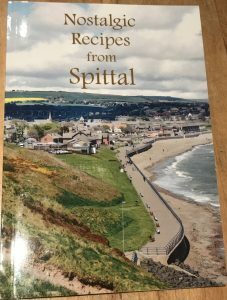 A new book “Nostalgic Recipes from Spittal” has been published of 57 old favourite recipes with profits being donated to the Gardening Group of Spittal Improvement Trust. 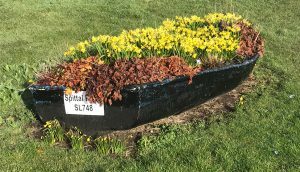 The book is available from Spittal Shop, Grieves the Stationers in the town centre and also from Gardening group members. 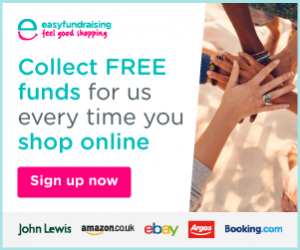 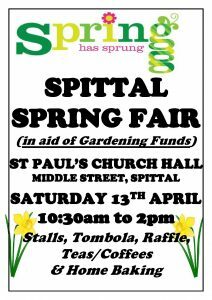 Thanks to everyone who came along to the Spring Fair on Saturday or donated items for the raffles, tombola, etc. 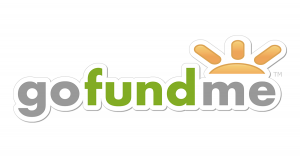 All funds go towards the Gardening Group which helps immensely and allows us to get plants like those looking great at the moment in the boat at the entrance of the village.